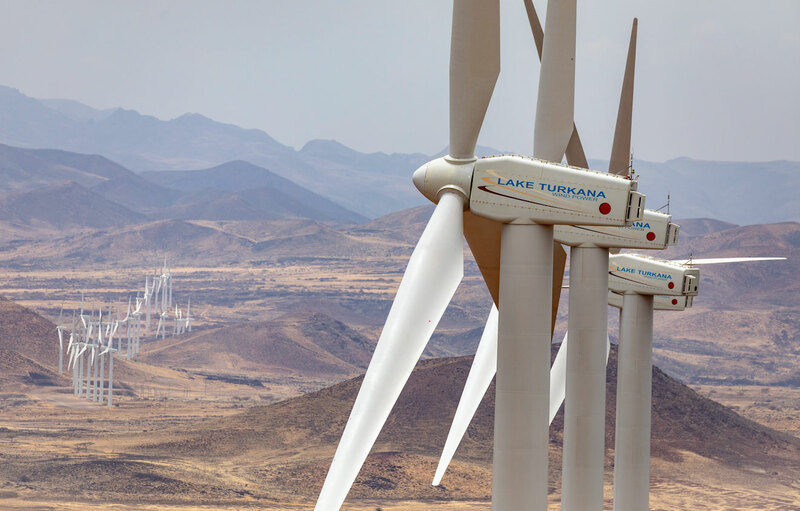 Lake Turkana Wind Power (LTWP): Friend or Foe? 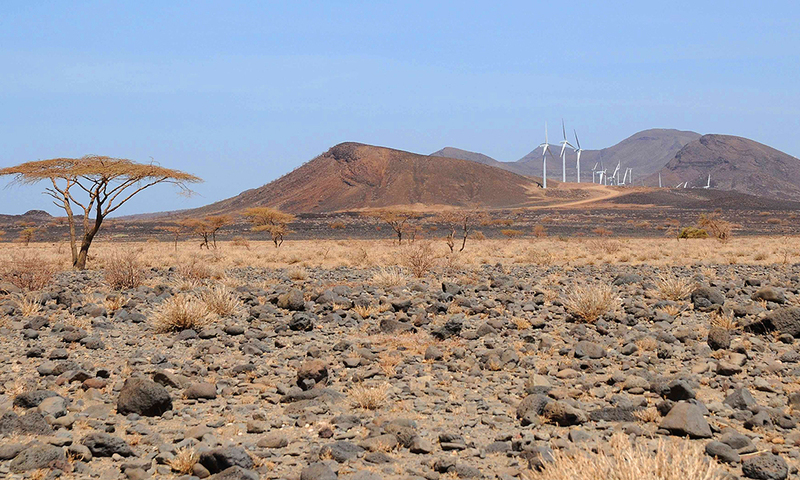 LTWP’s arduous decade-old journey from humble origins to Africa’s largest wind farm and Kenya’s single largest private sector investment has encountered many obstacles. But nothing has tested the collective resolve of both the public and private stakeholders involved in this project as the barrage of negativity that has engulfed what should have been a joyous occasion when the much-awaited 436km transmission interconnector linking the 310.25MW power plant to the national grid at Suswa was energised, paving the way for clean, reliable, affordable power. This is a private company that has set the benchmark for how successful infrastructure projects will be undertaken in sub-Saharan Africa; a project that places Kenya firmly on the global map in so many positive ways; a project with a financing structure that will rarely be replicated; and a transformative undertaking that has offered hope and potential to the residents of one of the most neglected parts of Kenya. Why then has LTWP not (yet) succeeded in being the game-changer it was set out to be? What does this landmark project’s experiences spell for similar undertakings? It is easy to get waylaid by sensation and focus on the much-reported EUR 46M paid by the Government of Kenya (GOK) to LTWP for the Transition Interconnector Delay Deemed Generated Energy (TI Delay DGE) Payments in 2017 and the corresponding 0.00845 euros per kWh that will be added on to power bills for six years (at which rate, LTWP’s tariff is 8.53 Euro Cents per Kwh). There is nothing sinister about this. LTWP has explained, in full transparency the genesis, need and result of this. Any attempt at trying to discredit LTWP or GOK is futile and LTWP has been not only utterly patriotic in how it worked hand in hand with GOK to resolve this as painlessly to Kenyans as possible, but unbelievably transparent. Equal effort has gone into explaining the most complex technical aspects of capacity factors, Megavars and Megawatts, cold and hot commissioning and a myriad of other aspects that frankly, most don’t really care about. It’s all a smokescreen. LTWP’s project financing structure withstood the rigour of 17 international, credible and seasoned lenders’ and investors’ due diligence and will, for years to come, be among the most credible project financings ever undertaken. There are so many silent voices in the Government, in the private sector and others who have gone out on a limb – who believed in this project, supported it and wanted this project to succeed – for the future of this country – no one has thanked them. They wish to remain in the shadows out of fear of being seen to be compromised. Instead, a culture of fear permeates where even those charged with the enormous task of ensuring that projects like LTWP are encouraged and protected, stand down. How can Kenya develop if Kenyans do not appreciate what has been done by Kenyans for Kenyans? Where were the 43 Banks in the project financing structure? All the debt is procured (cheaper and with longer tenors) from offshore. One bank today (incidentally one that rose from the ashes of receivership) took the bold step and provided a construction security (fully collateralised, in case the cynics ask). LTWP has spent more on CSR between 2014 and 2018 than the County of Marsabit has on development projects in the same period. It has paid over a billion shillings in taxes even before it received its first shilling from sale of power. It built a 208km road that has cut down travel-time from Laisamis to Sarima by over a day and opened up trade, investment and economic activity to an area previously marginalised, and has radically improved security, health, education and other social indicators. It is not until LTWP came online and started generating intermittent renewable energy (although LTWP is as baseload as it gets – but we’ll stay out of technicalities for now) that reality dawned: how are we going to deal with the questions of how the committed generating capacity in the Least Cost Power Development Plan 2018 for the period 2017–2037 is going to be absorbed? How will we manage system instability? What will happen when the Ethiopia HVDC line evacuates 600MW of hydro-power? Have we started thinking of installing a synchronous condenser at the Suswa sub-station? Do we push for a coal plant or not – and if not, how do we deal with minimum spinning reserve? What’s the role of solar – and when? Should we lower night-time tariffs or subsidise life-line households? Should we instead export power to Uganda at night and import during the day? Will tariffs go up or down? Should KPLC’s monopoly be lifted (bad idea incidentally)? How do we grow demand (the only way tariffs will come down)? The fact is that LTWP is the disruptive entity that has shaken the core of Kenya’s energy sector and opened up the sector to a level of scrutiny hitherto never witnessed. It has shone a light on how traditional infrastructure projects are undertaken. It has demonstrated the benefits of public-private partnerships. It has shown the power of people and a Government determined to make a difference. We were not perfect, nor was any other stakeholder involved. But, together, we came through. To each of those silent supporters – wherever you are and in whatever capacity – past and present, you made a difference. And if the Country has not thanked you -we do, and your children and Kenyans in the future will thank you too. On Wednesday 5th September, the world will celebrate International Day of Charity – a day to shine a deserved spotlight on charitable organisations from all over the globe. It was in 2012 that the United Nations decided to nominate this day to honour the incredible work that these organisations do. The 5th of September was picked due to it being the anniversary of Mother Theresa’s death, a person who had devoted her entire life to philanthropy. And whilst this may be yet another entry on the global calendar that is increasingly being populated with specific days to commemorate all sorts of events and activities (there is Wildlife Day, Read a Book Day and even Strange Music Day! ), we believe this particular annual celebration is one of the most important. Every year, charities help to save and improve lives, fight diseases, protect children, and give hope to millions of people. The determined humanitarian work is ongoing and often gruelling in hard-to-reach areas. Spending a day congratulating those that truly make a difference to the world is the very least we can do and, in this spirit, we’d like to say “Asanteni” (thank you) to all our members of staff at our Winds of Change (WoC) Foundation. 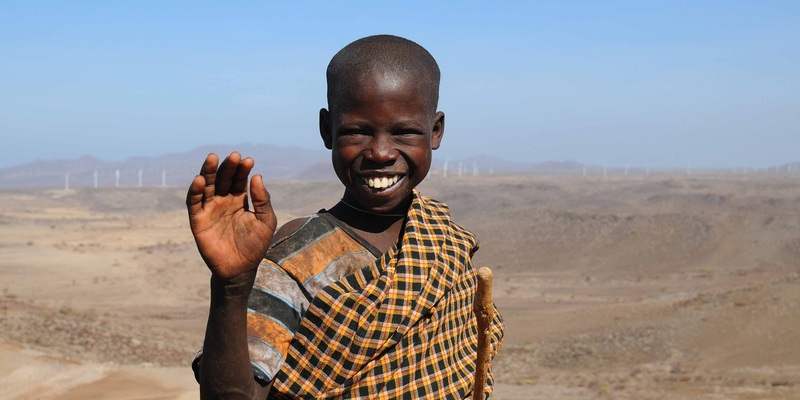 Since its inception, Lake Turkana Wind Power has placed community support at the heart of the project. As part of our commitment, we established WoC and promised to dedicate a portion of our revenues to activities that would improve local livelihoods in the area. Working in partnership with county governments, local leaders and NGOs, our staff work hard to provide a sustainable impact by enhancing employability and improving general access to health and education services as well as clean water. “My main role is community engagement and interaction, to better understand community needs. I work closely with these communities to identify potential development projects and then act as their main contact person while projects are being implemented. For more information about the LTWP foundation, please visit the dedicated page: https://ltwp.co.ke/winds-of-change/.